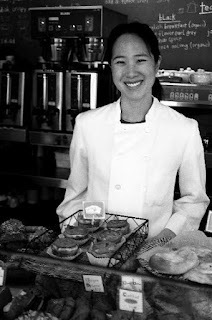 Joanne Chang, the owner of flour bakery, has been nominated for a James Beard award for "outstanding pastry chef". Hope she brings one home! Trade, across the channel on Atlantic Ave was a semi-finalist for best new restaurant but did not make the short list for a nomination.